Perform Live in a Las Vegas Country Show and Get Paid. 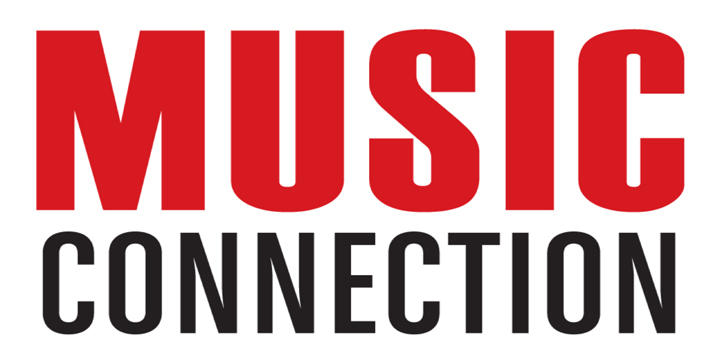 White Knight Worldwide Media (BMI) and Pulse Records USA are casting musicians for a new cutting-edge country music live performance spectacle, showcasing hit contemporary songs that are currently topping the Country Billboard charts. Management and investors are in place with high-profile shows confirmed at top indoor and outdoor music venues. The first show is confirmed for July 17th, 2015 in Las Vegas, NV (well known rock venue and high profile casino). All musicians should be high-energy performers, responsible professionals with previous live show experience. Management is seeking musicians that fit a younger, marketable image (think Jason Aldean-style band with an edge). • Lead Singer: Dynamic front-man that can own the stage with a contemporary country/rocker look and sound à la Keith Urban and Jason Aldean. Ability to play acoustic/electric guitar is a plus. • Guitarist: Well-versed in the styles of Keith Urban / Brad Paisley with strong backing vocals. Male or female. • Violin: Country fiddle-style with strong backing vocals. Ability to play other instruments (banjo, mandolin, etc.) a plus. Male or female. Musicians must submit a direct link to one live performance video, as well as a working phone number and email address. If you play other instruments besides the one you are submitting for, please note that in your submission. The video does not have to be professionally produced, but needs to have clear audio and video, preferably showcasing you in front of an audience. No links to MP3s, studio recordings or streaming audio without video will be accepted. Strongly prefer musicians located in Las Vegas, Los Angeles or Nashville. All else must be willing to relocate. Base offering $200.00 per show to start, with travel, lodging, and meals covered by management. If selected as a permanent member of the live act, further arrangements will be discussed and negotiated. Videos submitted will be reviewed thoroughly by Pulse Records staff. All videos that match the submission criteria will then be passed along to the band’s management for consideration. If selected, Pulse Records will forward the contact information to management and you may be asked for additional links and/or biographical information. There are no additional fees once an artist is selected, only the submission fee listed below. Pulse Records does not take cuts, fees or commissions. If you are a fit, Pulse Records will put you in direct contact with the decision makers to let you communicate and negotiate one-on-one. -A working phone number and email address.